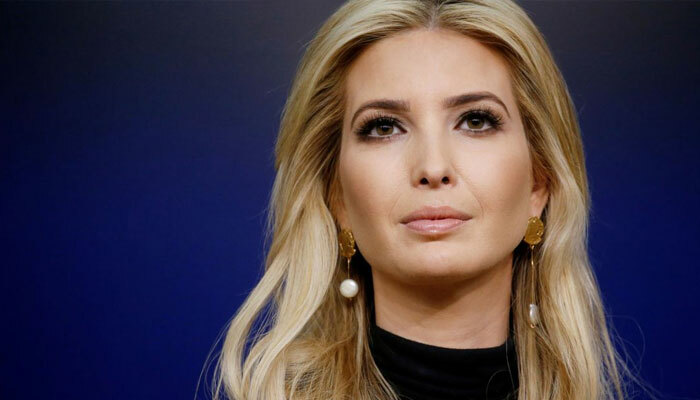 Former US ambassador Nikky Haley and Ivanka Trump, daughter of President Donald Trump, are among the possible candidates to replace the outgoing World Bank (WB) president, Jim Yong Kim, the Financial Times reported Friday. On Monday, Kim unexpectedly announced that he would not continue to head the WB, more than three years before his second term ended. In addition to Ivanka Trump and Haley, who left office last month, the names of Under Secretary for International Affairs of the Treasury, David Malpass, and Mark Green, head of the United States Agency for International Development, are handled, according to the newspaper . Ivanka Trump was in 2017 behind the World Bank's $ 1 billion fund to promote women's business initiatives. The Treasury Department told AFP on Friday it was not going to make statements about potential candidates. The department received "a significant number of recommendations," a spokesman said. "We are beginning the internal review process for an American nominee, and we look forward to working with the governors to elect a new leader," he said. An unwritten agreement states that the United States, which is the bank's largest shareholder, always chooses the head of the institution since it was founded after the Second World War. In any case, the success of a US candidate is not completely assured. Kim was the first American nominee to face a tight election for the World Bank presidency in 2012 and the bank's board said its selection process will be "open, merit-based and transparent," implying that it does not will discard candidates who are not Americans. The World Bank board said on Thursday that starting next month it will begin receiving nominations and that in mid-April it will appoint a successor to Kim.